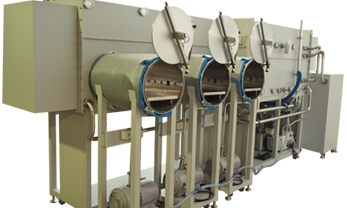 Vacuum Drying Ovens | LC Technology Solutions Inc.
LC Technology offers stand alone and glovebox integrated vacuum ovens with a temperature range up to 600 C. The ovens can be round or square in design and come with an integrated ramp/hold temperature control system. We also offer compact bench top ovens with a temperature range up to 300C. These ovens also include an integrated ramp/hold temperature controller. They are offered in two standard sizes 6”x6”x6” and 10” x 10” x 10”. 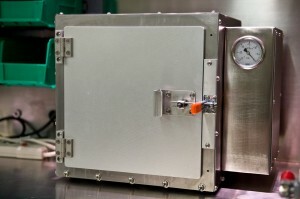 These compact ovens can also be glovebox integrated. Custom designed ovens are available upon request.